I am honored and humbled to be your 2019 ICF Minnesota President. 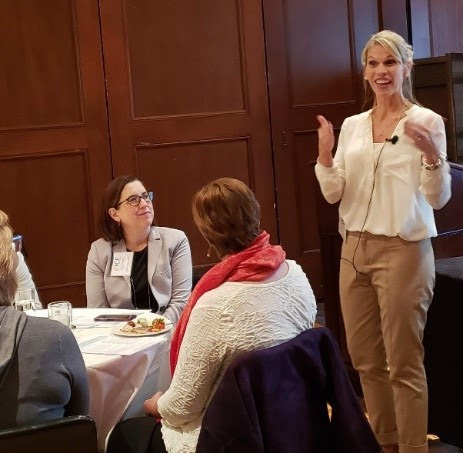 Since joining the board in 2017 as treasurer and 2018 as president elect we have seen exciting changes and growth in ICF MN and that will continue in 2019. This growth is thanks to you all and to an amazing board who worked hard to make changes that would meet the changing needs of coaching. In fact, one of our major goals is to grow our membership (members, colleagues and students) from 140 to 200 in 2019. Is it possible? Of course it is! We grew membership 77% from 79 to 140 in 2018 and are planning on growing another 43% in 2019. Why? Because we are only stronger together, as coaches. And, we are able to plan more robust activities like great speakers as we grow. 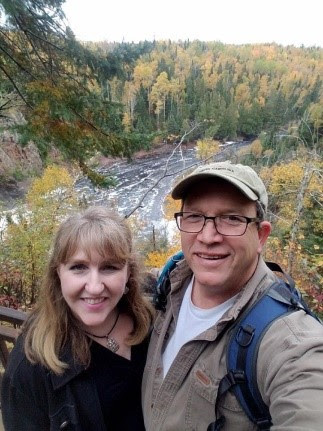 • My friend Bev Lutz says “My chapter [ICF MN] really helps me stay current with coaching, thought leadership, and learn-n-earn (CEU’s) from professional development events. But it’s the supportive coach-friends and collaborators who have made membership for me priceless." Here is my challenge to us as a chapter: as we become a larger chapter in number, how do we keep ICF MN a smaller chapter in feel. I am calling this focus “Intimacy”. While “intimacy” can be a disruptive word, it is all about staying connected and building relationships. What can you do? We want to continue to have those connections and relationships that make us feel a part of something larger. • Invite coaches or folks who are interested in coaching to our meetings.Tell them why you are a member. • Welcome new coaches into the fold. • Say "Hello" to someone at a meeting that you don’t know and introduce them to at least 1 other coach. • Guests wear a special name tag denoting them as a guest- make it a point to introduce yourself and welcome them. • Share your ideas for the chapter and your needs with the board.We will have an “idea” box at every in-person meeting so you can be anonymous or let us know who you are so we can follow up with you. We are ALL ICF MN, ALL of us. We are all stronger together than we are apart. 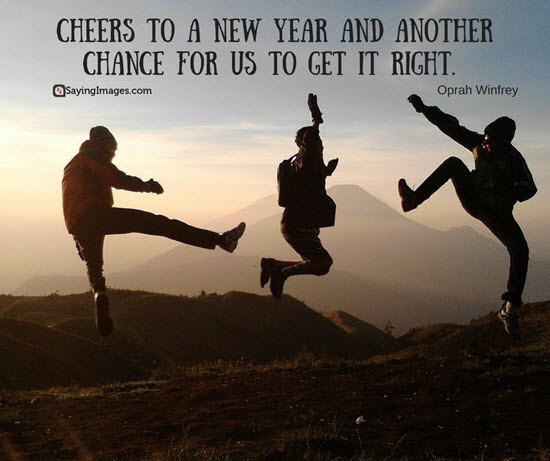 Let’s make 2019 the best year yet. Here is our first challenge of the year- INTIMACY which is really all about connections and relationships. Thank you for allowing me to be your president for 2019. I truly look forward to meeting each of you and engaging in conversation during the year. As the 3rd Tuesday of every month rolled in, so did the anxiety that Jenny Antolak, Co-Founder of Learning Journeys School of Coaching experienced. Monthly for 13 years, at exactly 12 o’clock, Antolak, waited with her mother and coaching partner, at the window. They would watch coaching students drive-up, quizzically look around and get back in their car before eventually coming inside. They did not go back to their cars because they were scared to come in but because they were unsure if they were in the right location. The reason? The professional coaching school run by Antolak and her mother Ruthie, was located in a residential home. But the narrative in Antokak’ s head told a different story. “I had a story in my head that I was not credible. That no one would attend a professional coaching school held in my mothers’ basement. “That feeling of not being credible drove me my entire life”, or at least until I experienced coaching and began sourcing my own solutions. In Antolak’s mind, the fact that coaching students were hesitant to come inside only reinforced for her that she wasn’t credible. In fact, the story she told herself was so engrained that she didn’t describe the school to students in advance as a residential home—again reinforcing her made-up narrative. Through her story of vulnerability, she helped the room full of coaches see how a coach must be aware of their own internal narratives in order to be true to their coaching competencies. 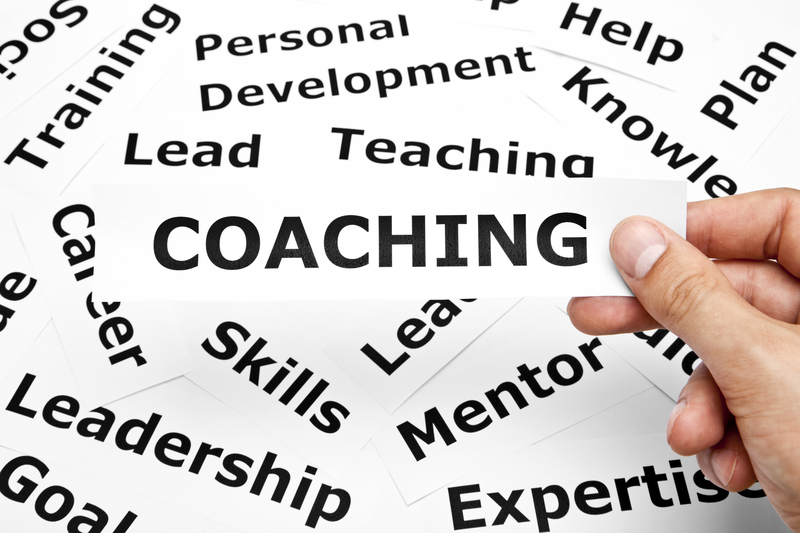 So how do you know if you are receiving good coaching? There are markers which guide if the coaching process is adhering to competencies. When a person sources their own answers and solutions, they create a different relationship with the outcome and will put it into place when they are ready for it and can fully embrace it. People will surprise you and find their own answers. Research by the International Coaching Federation (ICF) and Gallup both show that coaching is the future, it is being used to decrease the mortality rate of babies, it is being used to decrease generational poverty, it is being used in leadership, management, career development and health and wellness. 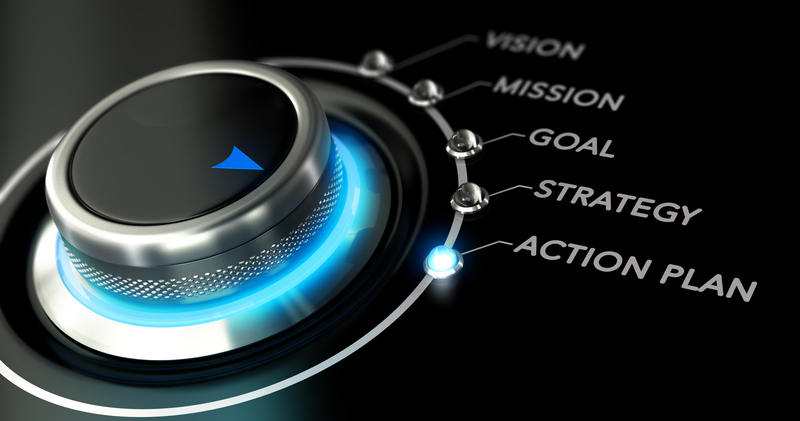 The future holds coaching as a requirement for leadership and foretells that if you don’t change your organization to a coaching organization you will lose your relevancy and lose your employees. The ICF philosophy i that all people are creative, resourceful and whole. 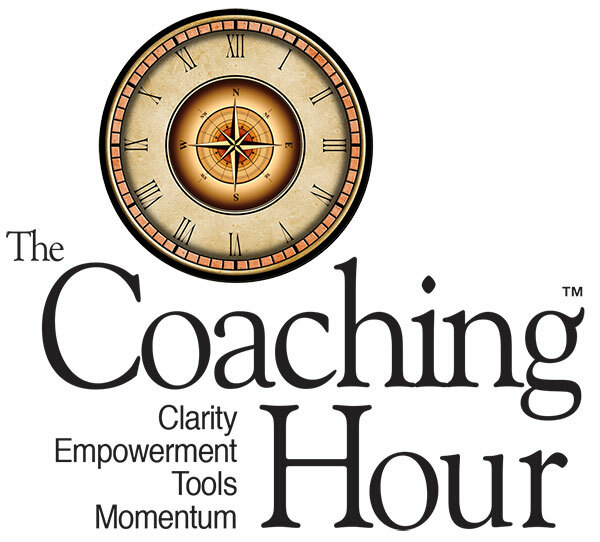 Because coaching does not answer their questions, give you resources or interject their thought. People are craving something different. They are craving how to find themselves and coaching helps people find their own meanings. According to the Harvard Business Review, “Coaching is fuzzy right now and the industry badly needs leadership who can define the profession.” So as any good leader would do, Antolak ended by challenging this room full of coaches to lead the charge in defining the profession. I enjoy watching people achieve performance beyond anticipated levels. It motivates me when they emerge from the crowd, functioning at the highest levels and standing as new examples of excellence. We often think of athletes when we reflect on individuals having breakout years. It seems each year a new tennis player, golfer, football player, etc. defies rankings and enters the upper echelons of their sport. • Uncompromising belief in self and cause, plus a burning desire to succeed. • Work ethic that goes above and beyond, including intensive study and practice to refine their own techniques for success against competition. Thoughts, insights and stories shared by our Gaston Award Recipients. In my training as an Integral Coach®, I learned to work with clients in a whole way, through practices which engage the client cognitively, emotionally AND physically, in all aspects of their lives. Yes, I include the body, too! A few years ago I decided to increase my skillfulness in integrating body practices into my work with executive clients. I chose to complete Wendy Palmer’s 6-month Leadership Embodiment® Coach Training (LECT). I imagined that this would give me additional “tools” that I could use with selected clients depending on their coaching goals. Instead, I’m including LECT training as an essential first step in working with all clients because doing so has resulted in what Wendy promised would be a “short cut” in helping clients achieve their coaching goals. Let gravity have your shoulders and jaw, and any tension. Balance your energy field: front, back, sides....and extend it. Ask your body, "What would it feel like if I had just a little bit more ease in my being?" Wait a moment to notice if you get a response. You’ll find me at sydney@breakthruleader.com if you want more information. Happy New Year! Be the premier organization for advancing the coaching profession. To cultivate a community of coaches that advances the coaching profession through professional development, networking and adherence to ICF professional and ethical standards. Please consider membership with ICF Minnesota! 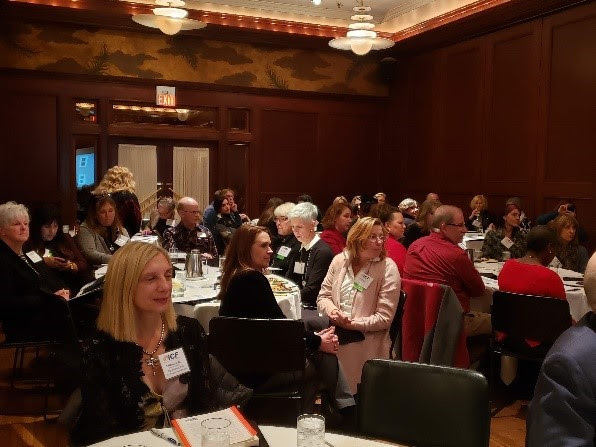 Here are some of our Membership Benefits: Monthly events that include quality speakers, webinars for learning relevant content, and the coaching connection, which is a social networking event. Go to the ICF Website for more details and to sign-up for membership now! 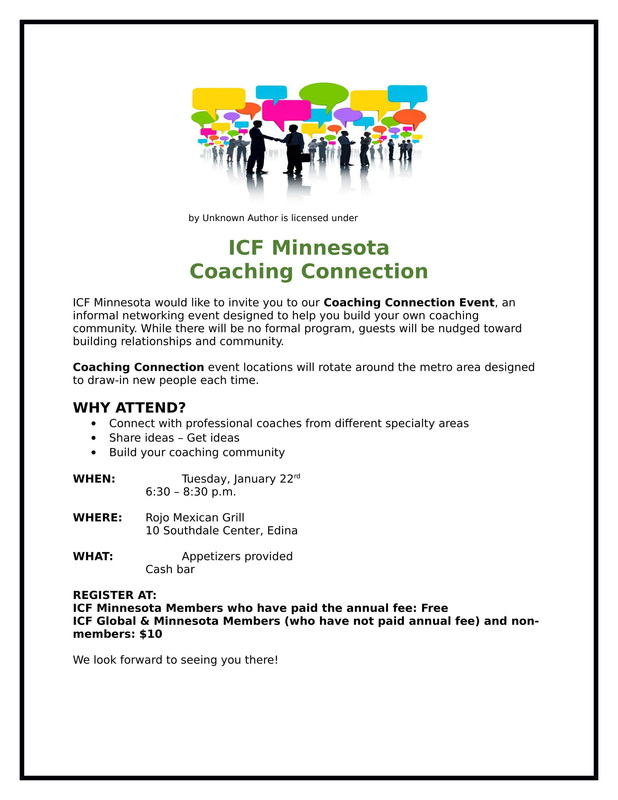 Do you have a special gift for event planning and coordination and want to get more involved with ICF Minnesota? This position includes communicating and coordinating with board members in all areas of planning and execution of chapter events. Do you have strengths in organization and communication? As a member of the Executive Team, the secretary plays a critical role in fostering communication and ensuring proper management and utilization of important Chapter records. The time commitment is 3-6 hours per month including sending prep documents for monthly board meetings, attending the monthly board meeting including documenting minutes and votes, and distributing minutes. Also included are one hour quarterly Executive Team meetings as well as occasional special projects. Congratulations to four countries achieving ICF Credential milestones in October! China reached a milestone of 500 Credential-holders, Sweden reached 500 Credential-holders, Indonesia reached 100 Credential-holders and the Philippines reached 50 Credential-holders! Last year, the ICF Global Board of Directors agreed upon several changes to ICF Credentialing and Accreditation policies. On July 31, several changes to ICF Credentialing policies went into effect. Learn more about these changes HERE.